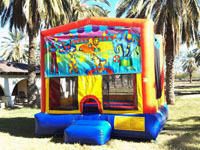 February Special: We'll deliver your Bounce House Rental Friday or Saturday. 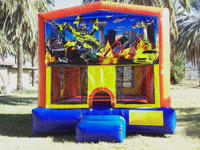 Keep it all weekend and we'll pick it up Monday for just $50 more than Standard Saturday Rates. 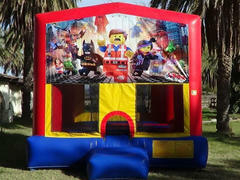 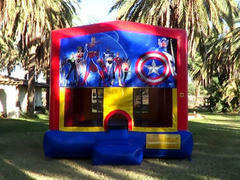 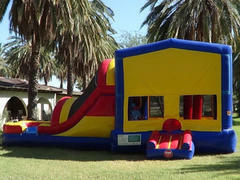 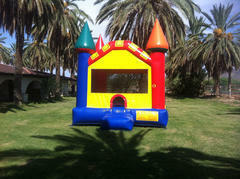 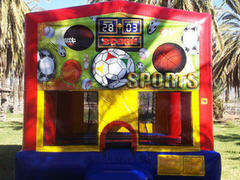 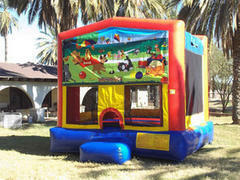 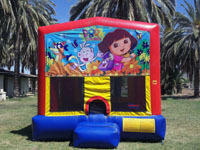 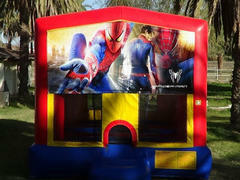 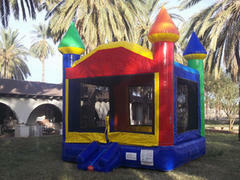 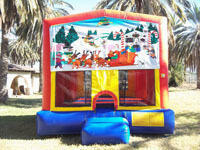 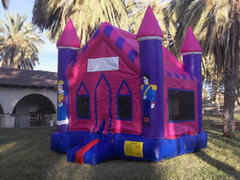 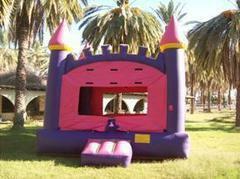 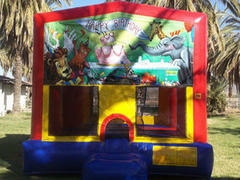 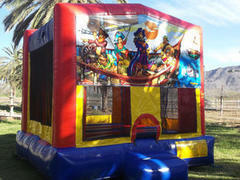 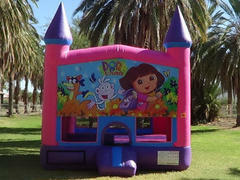 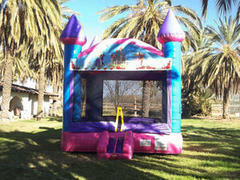 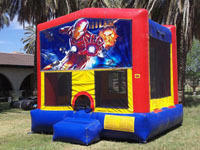 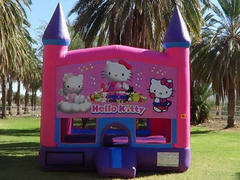 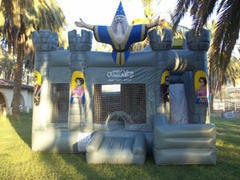 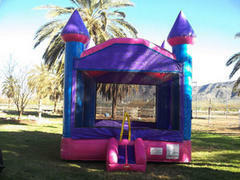 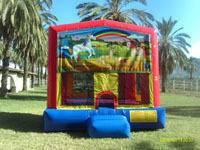 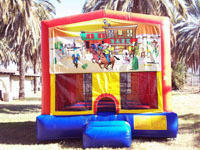 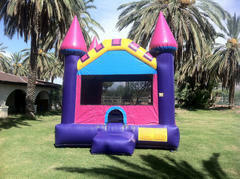 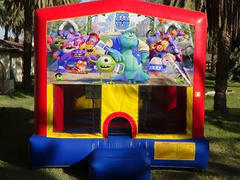 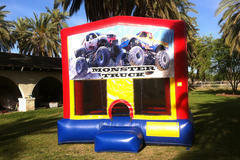 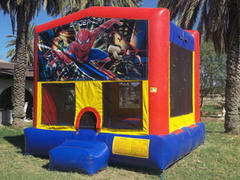 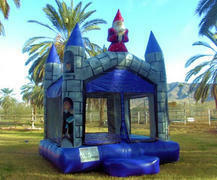 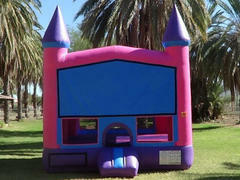 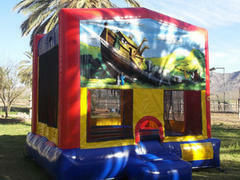 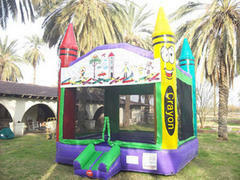 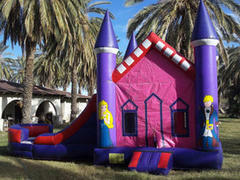 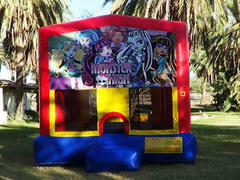 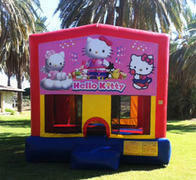 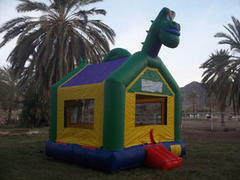 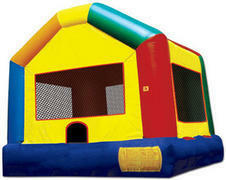 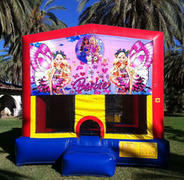 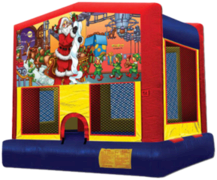 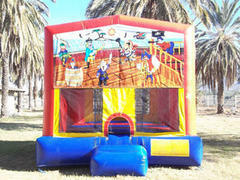 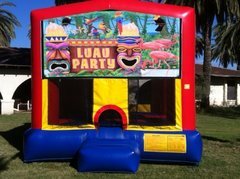 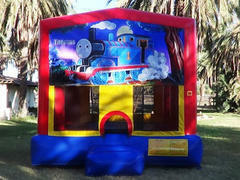 We have Bounce Houses available this Weekend on short notice. 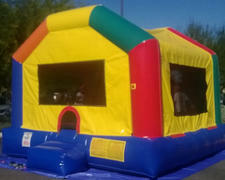 Call Laurie at 602-820-8030 right now and we'll deliver! 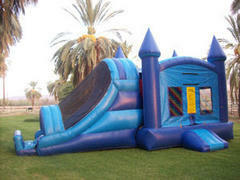 For even more fun, you might take a look at our Bounce/Slide Combos starting at $195. 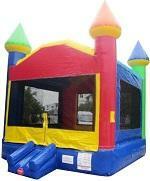 We have Bounces available today on short notice. 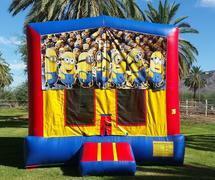 Call us at 602-820-8030 right now and we'll deliver! 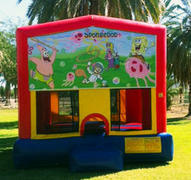 For even more fun, you might take a look at our Bounce/SlideCombos starting at $195. 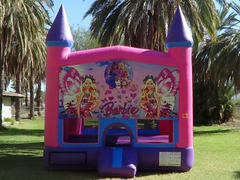 Please call 602-820-8030 to reserve this item.